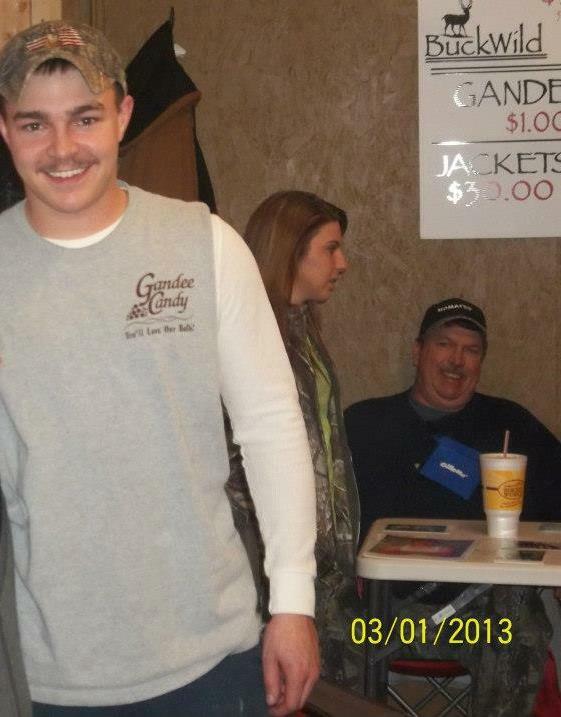 SHAIN GANDEE of BUCKWILD FOUND DEAD! NO APRIL FOOL! 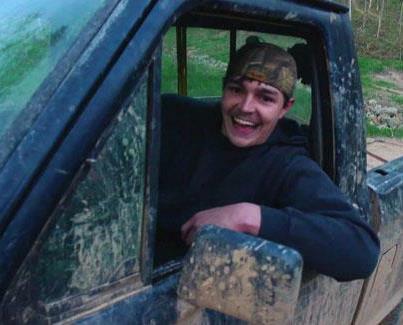 COPS SAY, NO FOUL PLAY, but we have heard that one before! 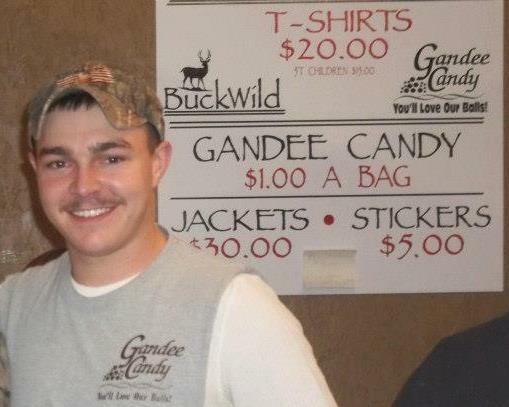 Gandee, one of the stars of the MTV reality show “Buckwild,” has been found dead along with two other people in Kanawha County, West Virginia, authorities said today. 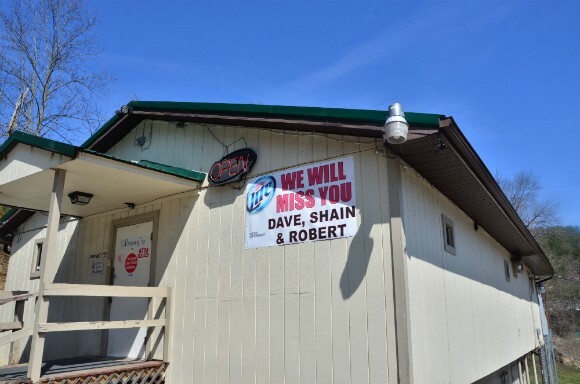 “This is a very sad and tragic event,” Kanawha County Commissioner Kent Carper said. 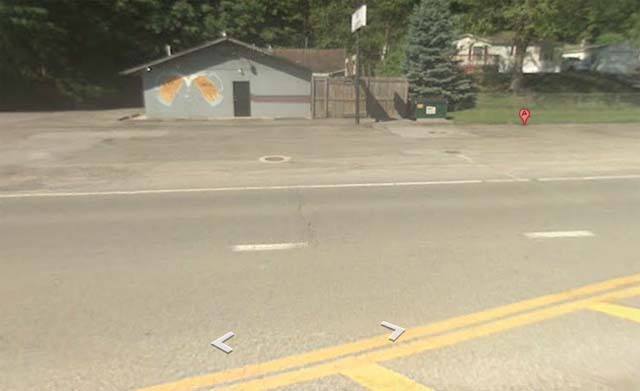 “We live in a very small community. 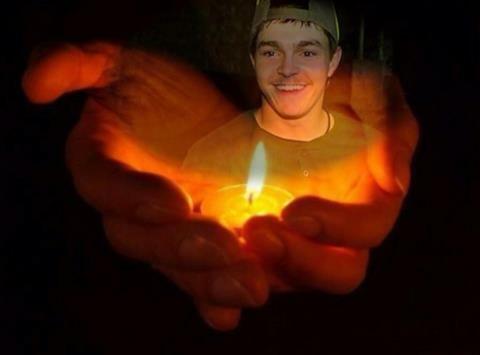 Our thoughts and prayers are with the Gandee family. 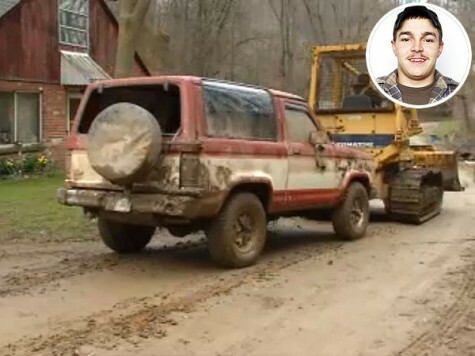 Bronco found stuck in mud with Shain, his uncle, and a friend inside deceased. 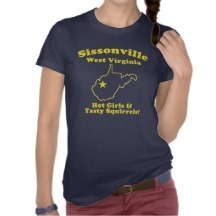 Secret Seven Coalition members from Central WV were only alerted moments ago at 1:50pm about this tragic discovery! The SC of the SS was notified by the Council of Conservative Citizens who sent a text. 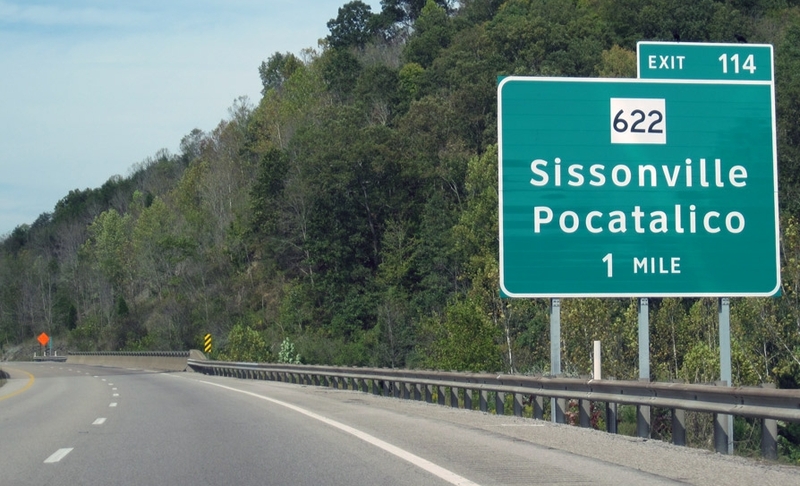 Sissonville is a former strong hold of the Fire Starting Cult led by “Hot Toddy” Christopher Todd Smith, also a one time member of the Corn Bred Mafia. Calls are being made, and inquiries will be put out on a street level, hopefully with some cooperation of some of the locals as to how and why this tragedy had to happen, for there may have been a few other factors we don’t know about, other than the drunk runnin in the mud view of the event that led to three deaths authorities are trying to get everyone to believe, these good ole boy lovable red-necks run drunk in the mud all the time, so nothing new there! 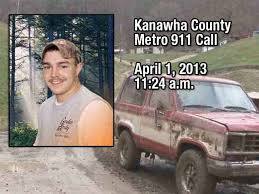 One thing you can’t do in West Virginia is EVER take the word of the EXTREMELY CORRUPT West Virginia State Police! 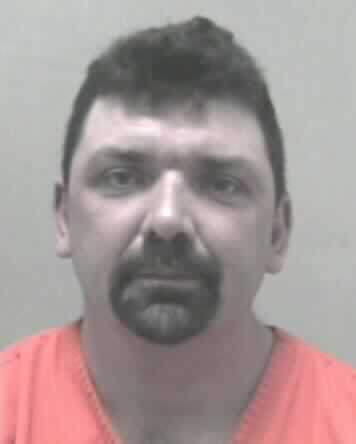 Kanawha County Sheriff’s Department Cpl. 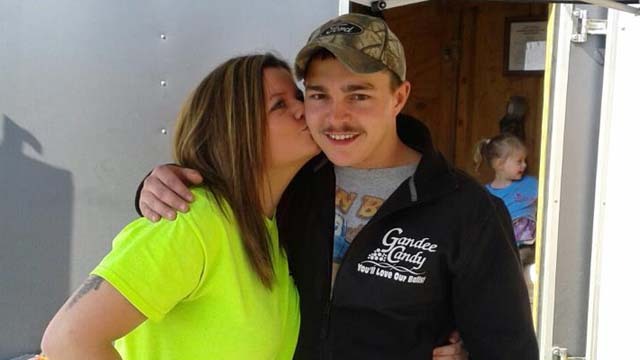 B.D.Humphreys just now made the statement that 21-year-old SHAIN GANDEE – his uncle David Gandee 48 – And a third man Donald Robert Myers 27 from Sissonville was found today in the wrecked truck near Sissonville. 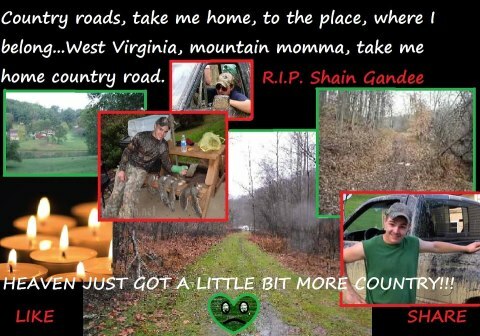 Shain’s truck was the vehicle JUST FOUND wrecked in a muddy area a few miles from Gandee’s home in Sissonville, about 15 miles outside of Charleston — the 1984 Ford Bronco that belonged to the Gandee family was down in a ditch with all three men inside. 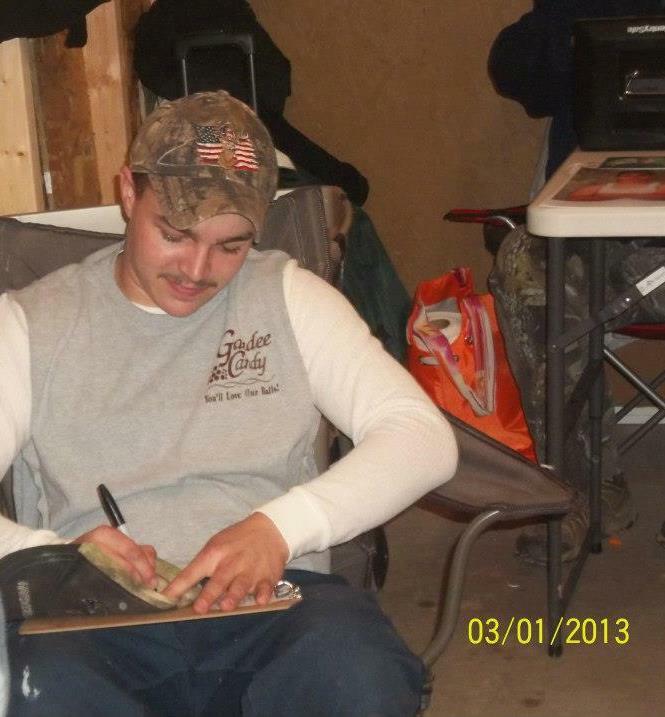 Humphreys did not provide details on the condition of the vehicle or the bodies. 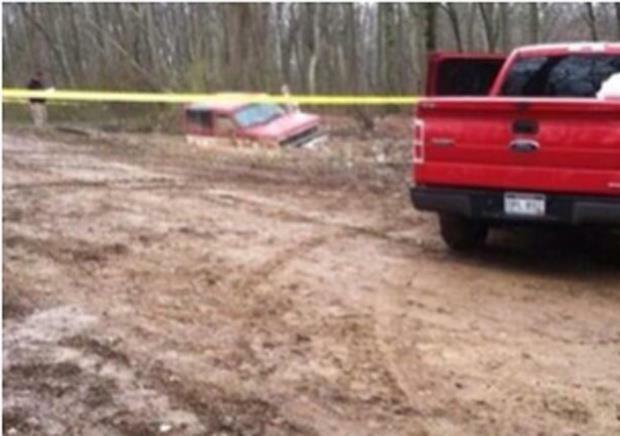 COPS SAY, NO FOUL PLAY, but we have heard that one before! YEAH! 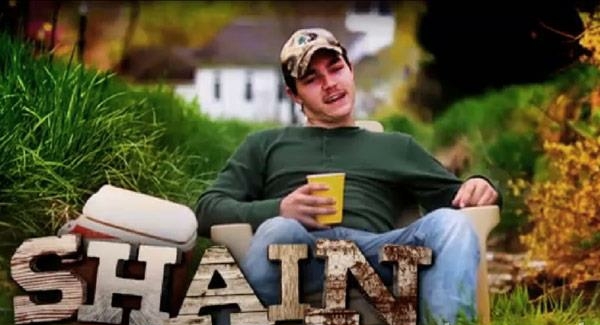 Get it Shain!! 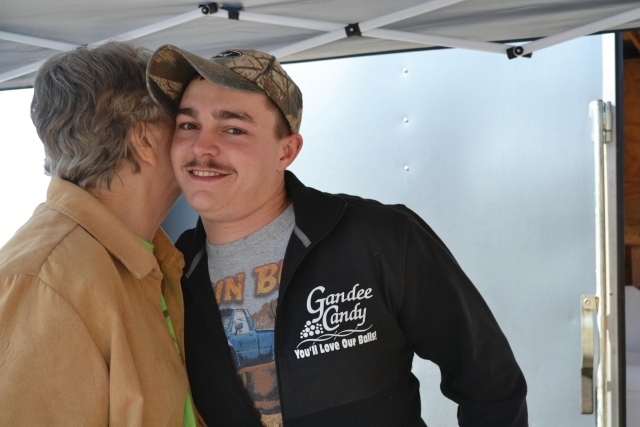 Some people say your insane and maybe we here at RGW are a little crazy too!